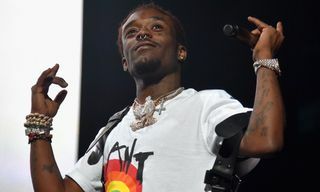 Here's How Much Lil Uzi Vert Made from "XO Tour LIif3"
Lil Uzi Vert’s “XO Tour Llif3,” one of the songs of summer 2017, had humble beginnings as a SoundCloud upload six months ago and eventually skyrocketed to number 7 on the Billboard Hot 100 with a double platinum certification. 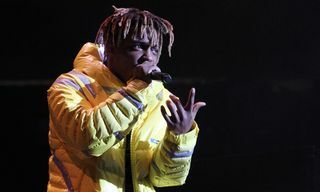 “XO Tour Llif3” has amassed 1.3 billion stream worldwide, and “is not going anywhere,” according to Spotify’s Tuma Basa, the company’s global programming head of hip-hop and curator of RapCaviar, which was recently profiled by Vulture. 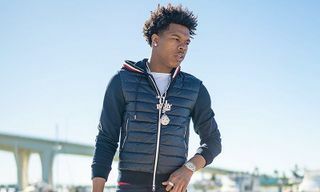 If you were wondering how much Uzi has earned from streams of the song, industry sources estimate that the label earned roughly $4.5 million from those streams, of which Uzi banked over $900,000. 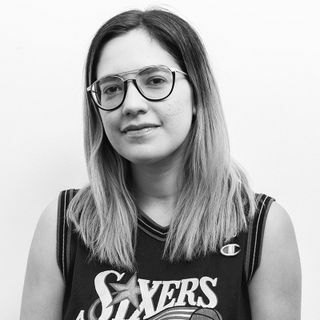 The Vulture profile also reveals the chaotic origins of the hit song. 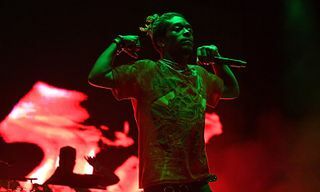 At a concert in Geneva, Uzi lost two phones containing the only copies of unreleased music, and then decided on a whim to upload more unreleased songs to SoundCloud. 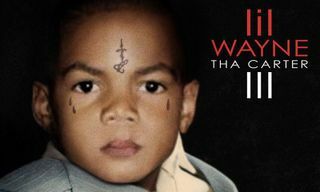 One of those tracks was “XO Tour Llif3,” a title he came up with right before he clicked upload. 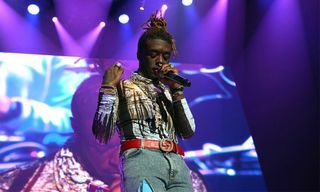 Lil Uzi Vert released his debut album Luv Is Rage 2 in August, which contained “XO Tour Llif3.” The LP debuted at number 1 on the Billboard 200 in its first week. Revisit the Virgil Abloh-directed clip for “XO Tour LIif3” below. In other music news, Gucci Mane just dropped a sensual new single with The Weeknd called “Curve.” Listen to it right here.